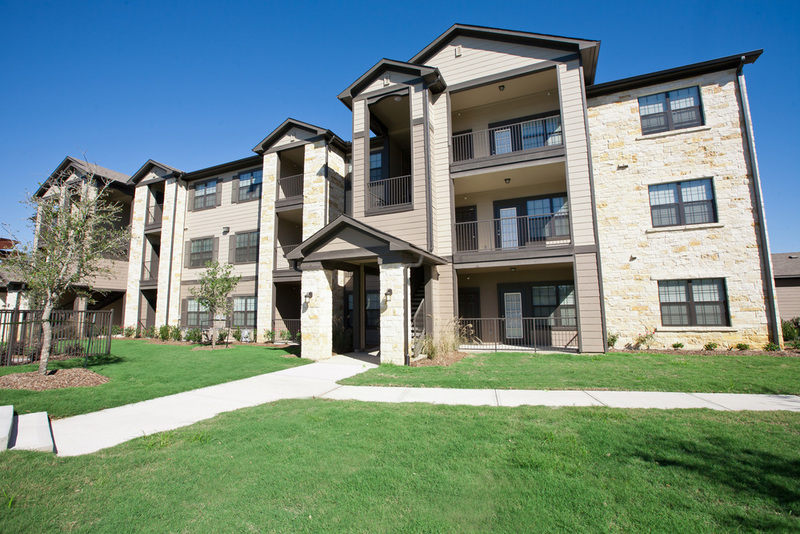 Willow Creek Apartments is a 228-unit 221(d)(4) HUD (market rate) luxury apartment complex in Tomball, Texas. The complex features luxury amenities such as large open floor plans, dining areas that draw you to the outside, granite countertops and tile backsplashes, and in-unit laundry. Residents also enjoy a large clubhouse with resort style pool, fitness center, BBQ areas and a dog park.